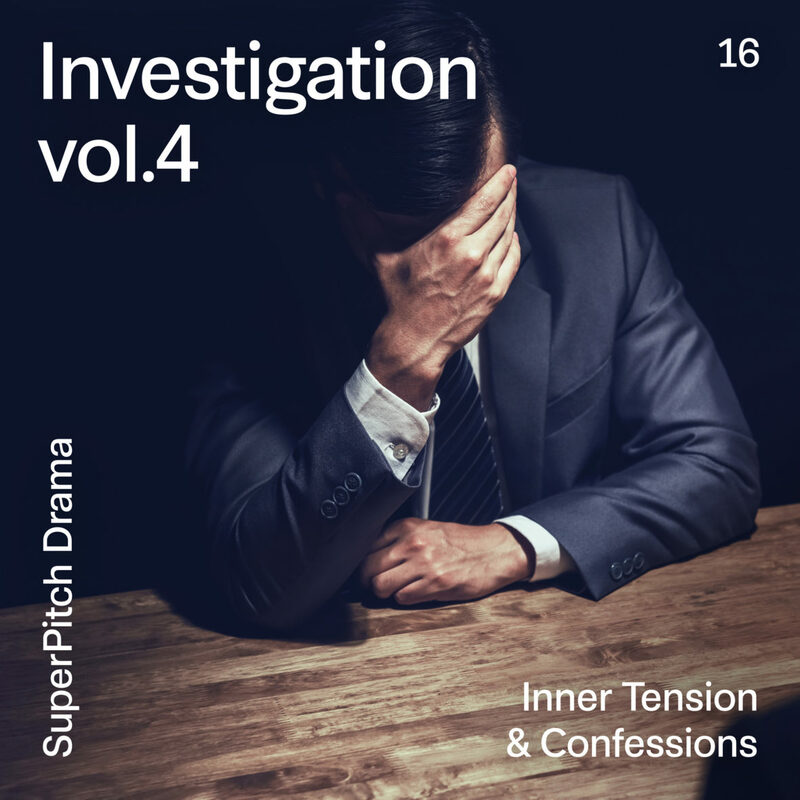 Investigation, drama & suspense themed tracks to keep you on the edge of your seat. Minimalism & orchestral layers on tight and tension-ridden tracks will have you holding your breath. Confess your crimes! A thrilling album for all thrillers out there.